Take a tour using the window below. 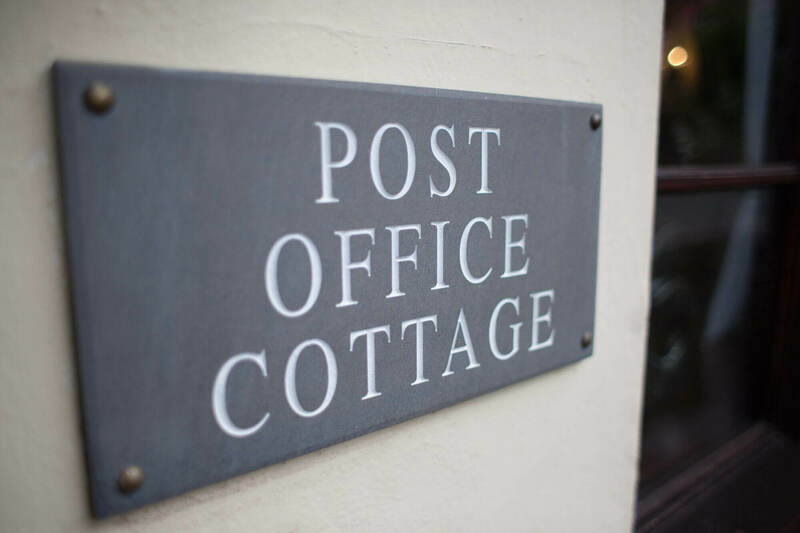 Step inside Post Office Cottage, into its spacious and inviting entrance hall and leave any worries at the door. 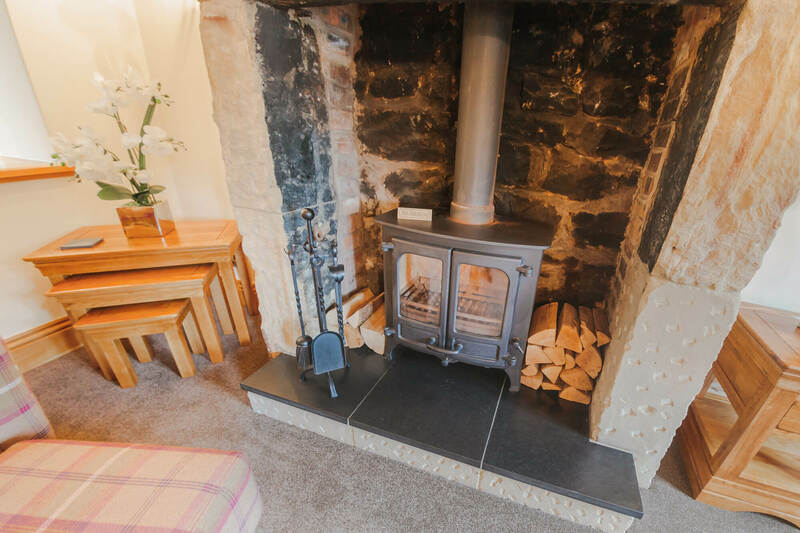 This quaint little cottage offers a haven of peace; newly refurbished in uplifting neutral tones and fitted with all the modern conveniences, its period features have been lovingly incorporated into its fresh, clean and stylish interior design. The cosy lounge area offers plenty of space to wind down and relax. 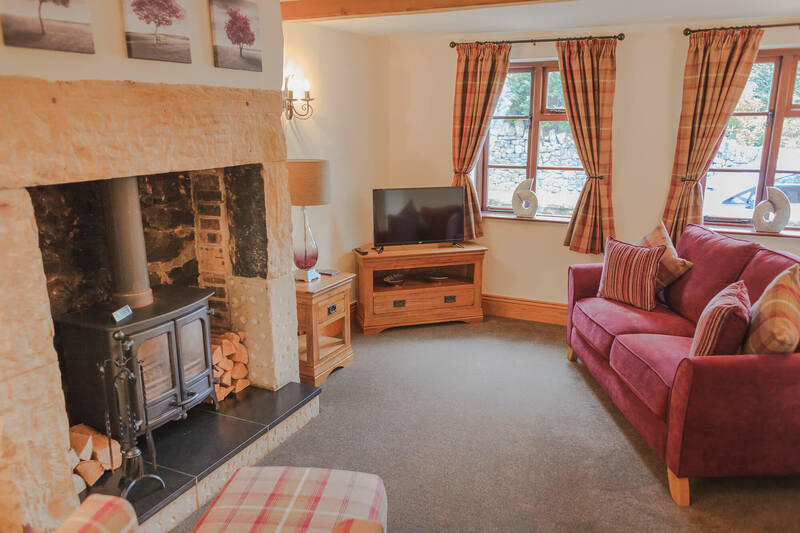 Featuring satellite channels on the flat screen TV, you can curl up on either the modern sofa or armchair, and relax after a busy day. It even has a safe for those precious items. Please be aware if there is a 4th guest they will be sleeping on a fold out bed in the living room. 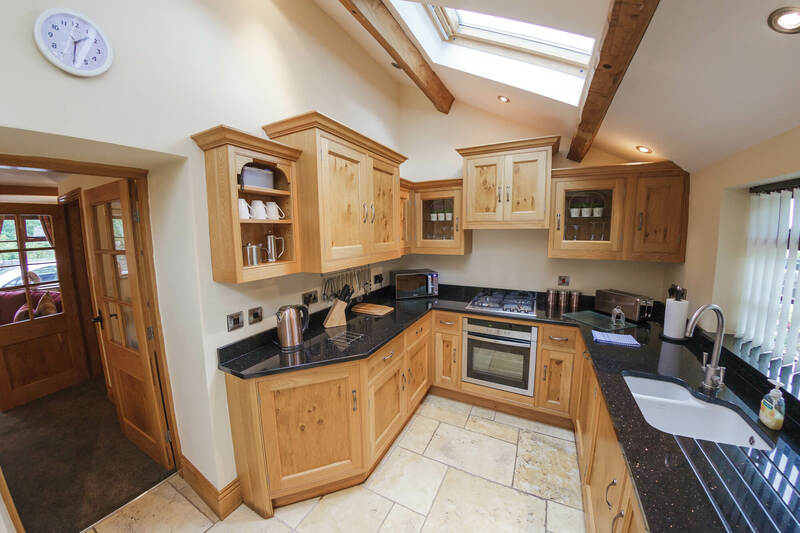 The beautiful fully fitted kitchen complete with all the modern appliances, overlooks the private patio area and is a light and inviting space in which to appreciate the quaint village-setting as you prepare a meal or sit down to enjoy dining. This contemporary and warm, luxury bathroom is a tranquil and relaxing place to unwind. Why not treat yourself to a pampering session; enjoy a hot cleanse in the walk-in shower, scented with the finest bath soaps. 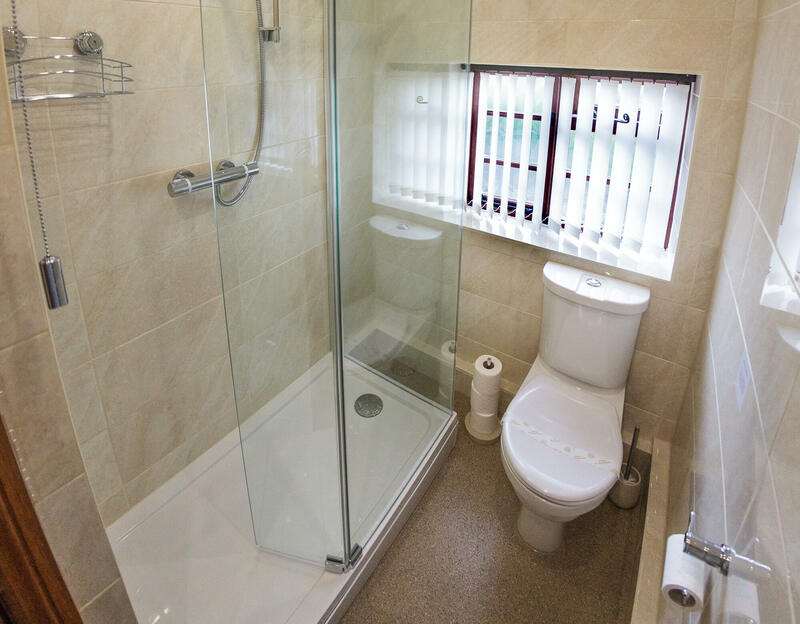 The fabulous bathroom is fitted with a walk-in shower unit and kitted out with some more divine shampoo and soaps, guaranteed to wake you up in style with a spring in your step. With a wall mounted hairdryer, freshly laundered linens and soft fluffy towels included! Located in the picture-postcard village of Stanley there are a number of delightful countryside walks right from the door. 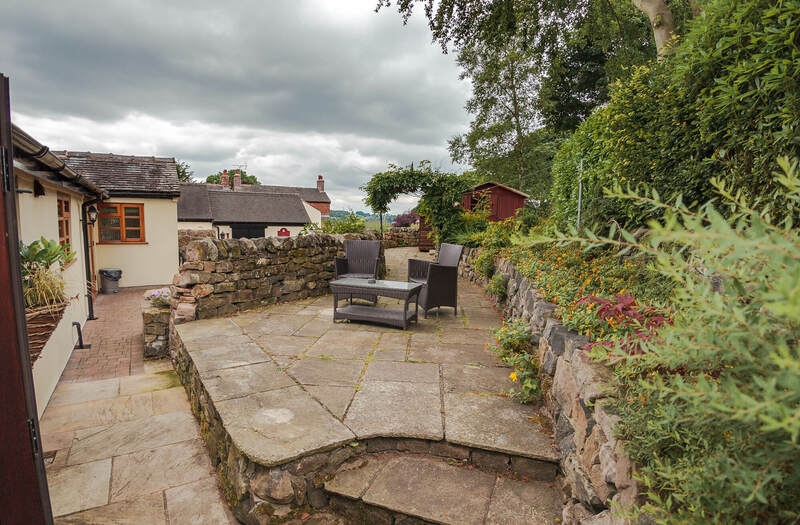 Why not soak up the atmosphere of this picturesque country village and enjoy a glass of wine, sat outside on your private patio area, complete with outdoor furniture. 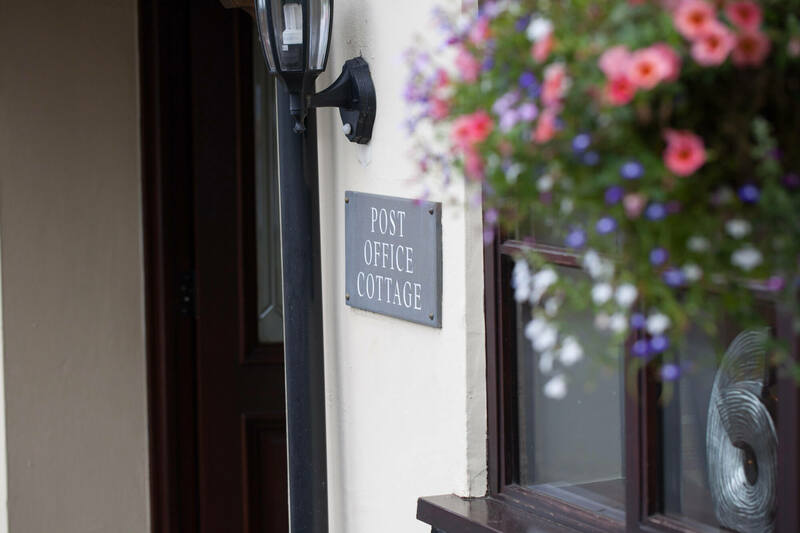 If you fancy a little company or to immerse yourself in the thriving village community, just pop next door and enjoy a drink or a great pub meal with the friendly locals at our village pub, The Travellers Rest. 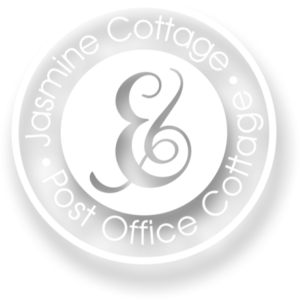 Post Office Cottage will feel like home away from home, as you snuggle under the duvet of our new well-sprung double bed. 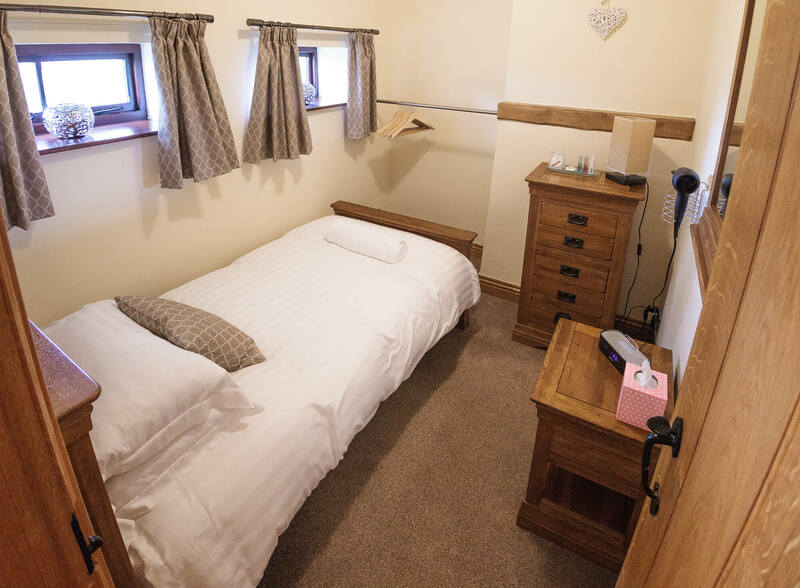 The spacious double bedroom at Post Office Cottage has plenty of space for your belongings inside its beautiful wardrobe and bedside cabinet; it even has a digital radio alarm clock. 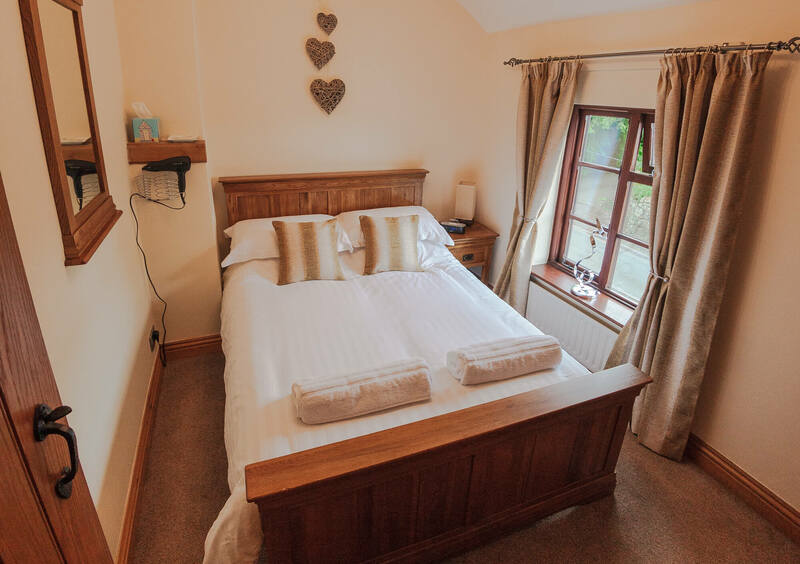 Snug and inviting, this cosy bedroom features a new single bed and a great view over the countryside. The bed is made up for you with freshly laundered linens and soft fluffy towels are provided. A Welcome Pack provided including Tea, Coffee and fresh Milk.